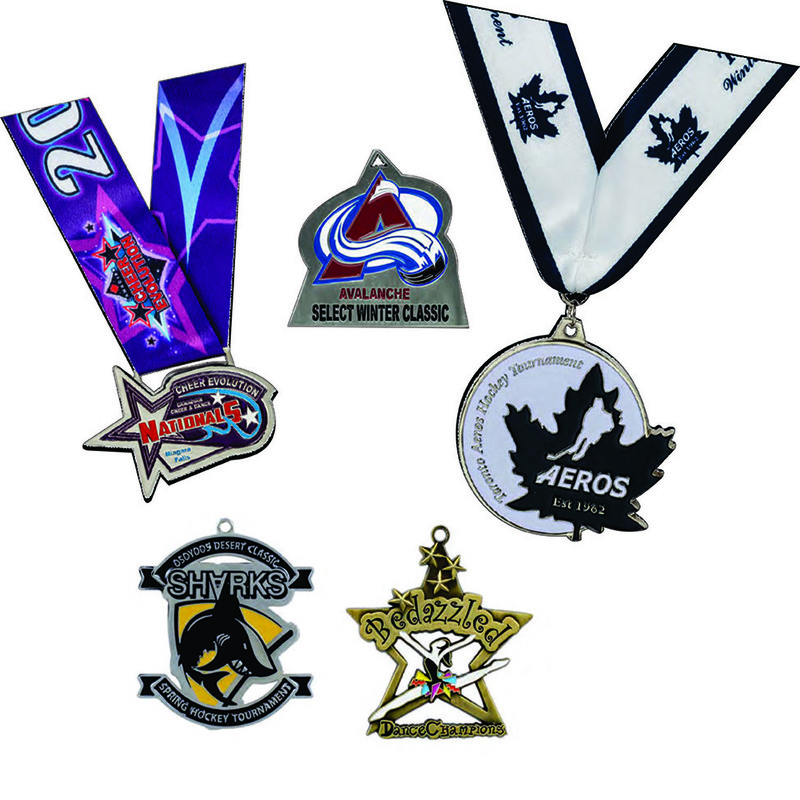 Richmond Recognition has the widest selection of Medals in the business. Your options range from stock Sport & Activity Medals to full Custom Medals. Feeling creative? 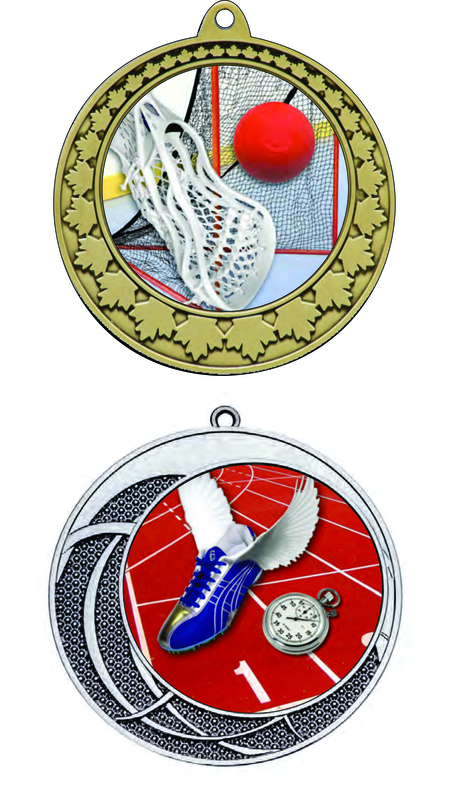 You can even Personalize and Design Your Own medals using our state of the art Medal Builder.